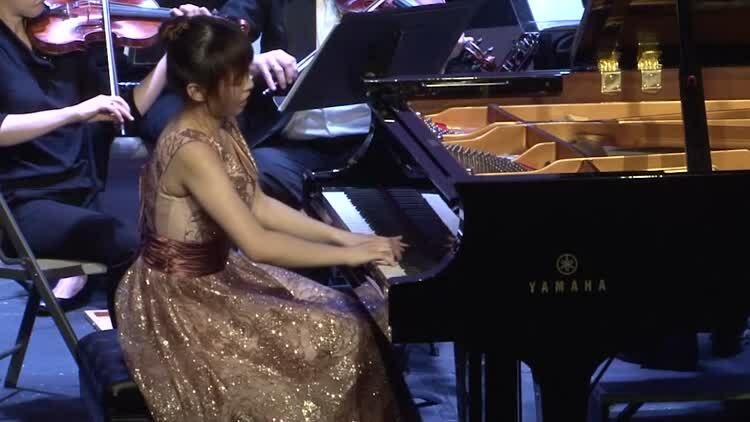 The Chappaqua Orchestra Competition Senior Division Winner Yilun Xu performs at the Chappaqua Performing Arts Center. 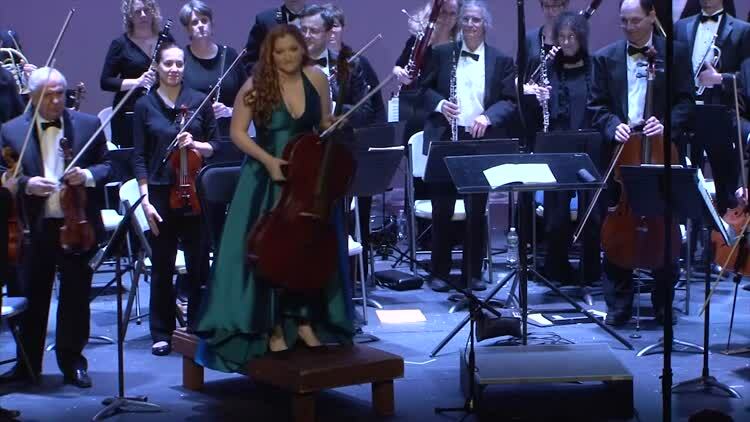 The Chappaqua Orchestra Competition Junior Division Winner Sara Scanlon performs at the Chappaqua Performing Arts Center. 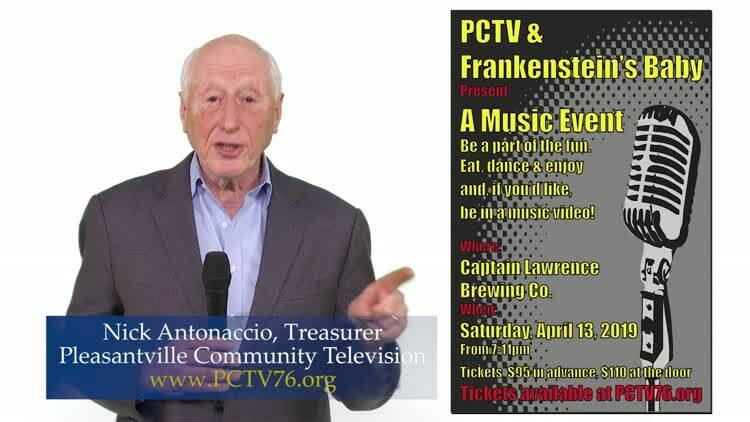 PCTV 2018 Gala Video honoring Ben Cheever. 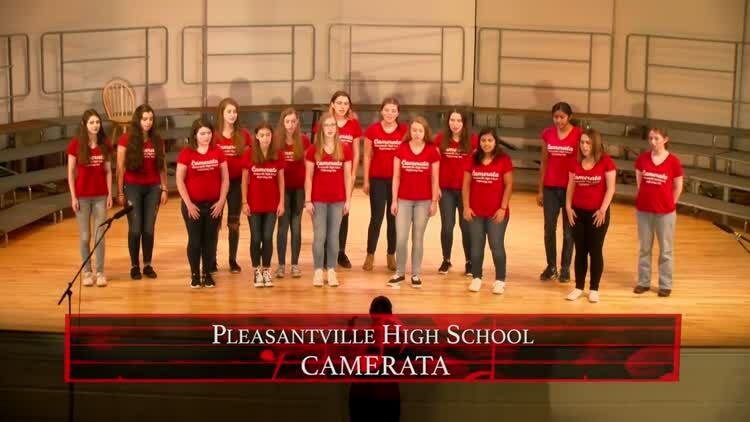 The Westchester Chordsman present "The 4th Annual A Cappella Festival" at Mamaroneck High School featuring nine groups from five area schools. 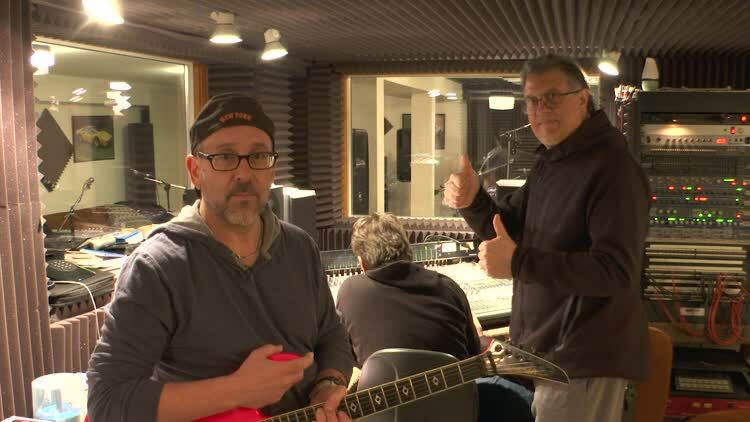 Nick Antonaccio hosts a tour of Pleasantville's business districts highlighting Pleasantville's holiday shopping and community offerings. 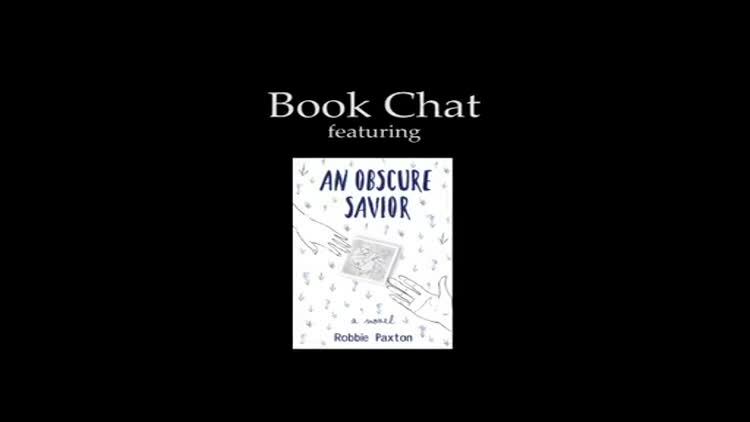 Pleasantville resident, Bob Huerster, interviews Robbie Paxton, Author of "An Obscure Savior" about his new book. 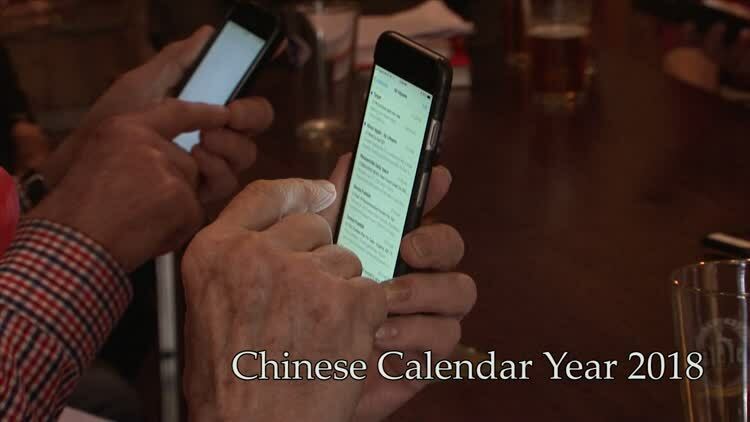 A teaser for Colin McPhillamy's new show starting in the next PCTV broadcast cycle. 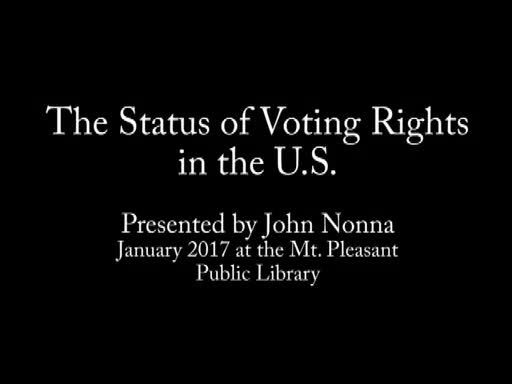 The Status of Voting Rights in the U.S. presented by John Nonna, January 6, 2017 at the Mt. 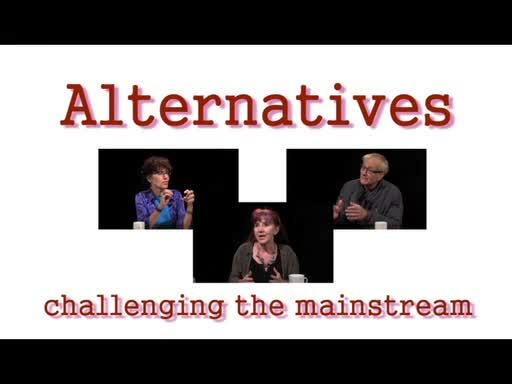 Pleasant Public Library.